Hedy Lamarr's incandescent beauty made her one of the world's biggest movie stars in the 1930s and '40s. It was also, as argued by the new documentary Bombshell, what eventually undid her. But the Austrian-born actress was more than just a smoldering screen siren: She was an independent film producer, a memoirist, a prolific seller of war bonds, a feminist icon and an unsung inventor. That's right: inventor. 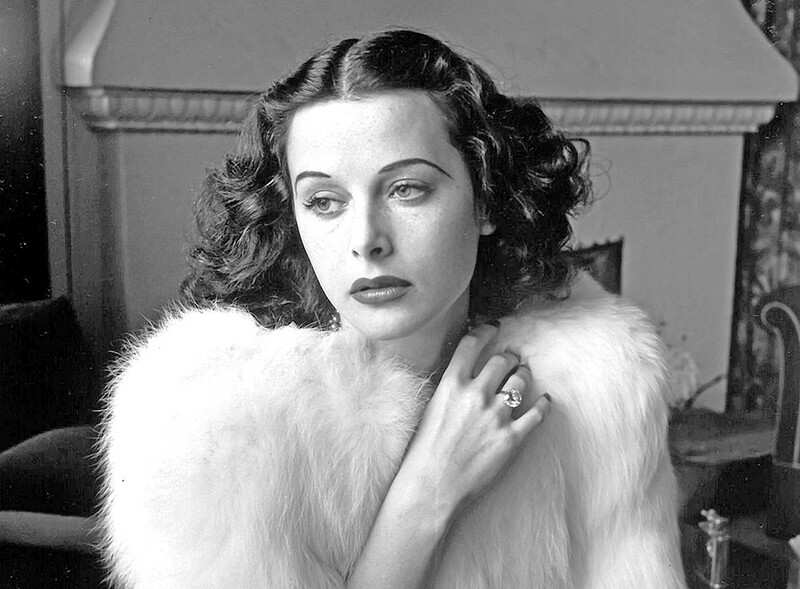 You can partially thank Hedy Lamarr for Wi-Fi. She and avant-garde composer George Antheil devised a telecommunication system that prevented German fleets from jamming the frequencies of American torpedoes, which the Navy successfully adopted during World War II. The creators never received proper credit or compensation, but it would later be used not only in wireless internet but Bluetooth and GPS technologies. This is the kind of unlucky break that defined Lamarr's life. She emerges from Bombshell as impetuous and neurotic, yes, but mostly misunderstood and underestimated. Her acting career burned brightly but quickly, as did each of her six marriages. In her later years, she fell into legal and financial trouble and became something of a recluse until her death in 2000. Bombshell is the debut of director Alexandra Dean, and she adopts a standard biographical documentary form: modern-day, talking head interviews interspersed with archival footage and photos. Some of the clips from Lamarr's films (including Boom Town, White Cargo, Samson and Delilah and the notorious nudie Ecstasy) are illuminating, but they're often pixelated and washed out, either because they're taken from low-quality (and public domain) sources or aren't shown in their proper aspect ratios. The original print version of this article was headlined "BOMBSHELL: THE HEDY LAMARR STORY"
Bombshell: The Hedy Lamarr Story is not showing in any theaters in the area.